Build stronger leaders who thrive to innovate and put leadership into action! Inside every individual lies powerful ideas and the capability to become a stronger leader. Eager to pull out those ideas from your team and bring innovative thinking into reality? If so, then The MicroLeadership Challenge is an ideal solution for your next team development or leadership program. What is the MicroLeadership Challenge? 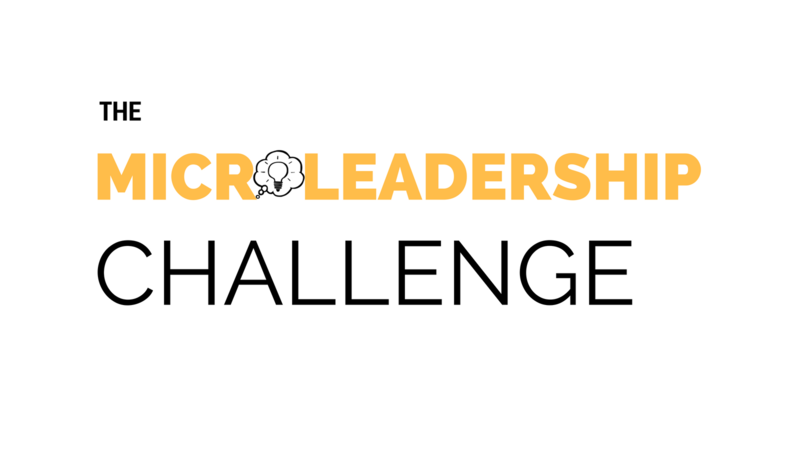 The MicroLeadership Challenge is a structured leadership lab where the each participant identifies and works on a self-generated idea which has the potential to produce a positive impact on their job or within the company. The MicroLeadership Challenge develops individuals to become more adept in making recommendations, taking calculated risks, and leading an action plan for execution. Creating a culture of innovation through MicroLeadership shows a commitment by your organization to embracing the best ideas which will keep the organization cutting edge and competitor-proof. 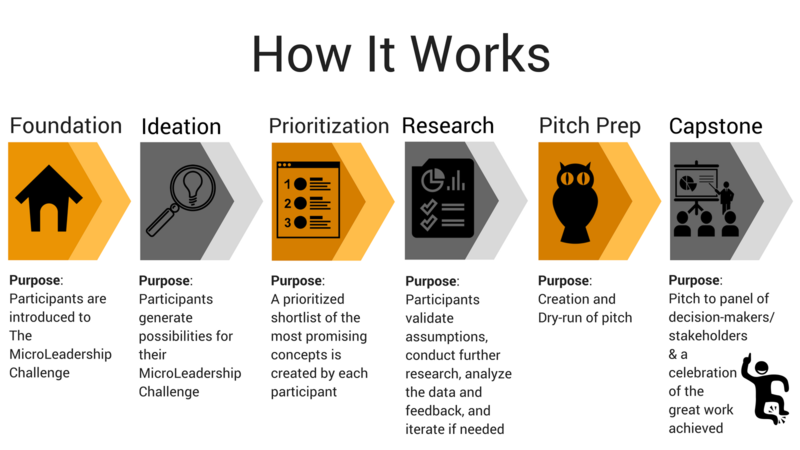 During the The MicroLeadership Challenge , we guide your participants from idea to pitch to execution. The goal of this experience is to teach participants how to lead and embrace innovation in a structural way that ultimately has a high probability to positively impact the company’s business metrics within a short period of time (usually <6 months). Who should participate: Ideal for an existing pool of people whose professional development goals include one or more of the 7 competencies listed above. Length of Program: The length of program will vary, based on our co-creation with you of the design of The MicroLeadership Challenge for your organization. At a minimum, 4-5 in-person days over a 3 month period is recommended. A great deal of work by participants is completed between sessions, with mandated accountability check-ins with our leadership coaches. 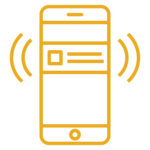 We provide a structure for your team’s innovation initiatives that allows for exploration without disrupting your current operations. 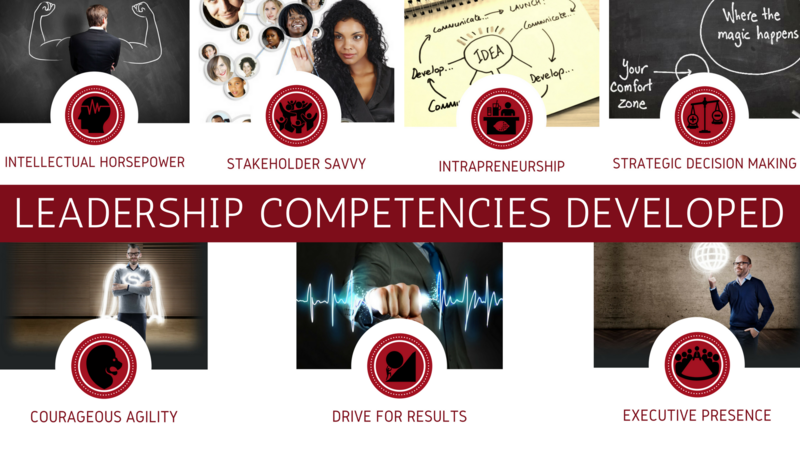 We focus on participants developing the 7 competencies which differentiate high performing leaders. Participants are motivated and inspired by working on their own work-related passion project, which in turn decreases retention risk and increases individual engagement. We teach the direct managers of participants how to best support their staff in order to experience maximum results. By the end of the experience, organizations have numerous vetted innovation proposals which have an extremely high potential for improving operations and impacting the bottom line. Our consultants partner with you to thoroughly connect the critical success factors of your workshop experience to the business priorities of your organization. Get in touch to explore how to bring this dynamic workshop to your organization.